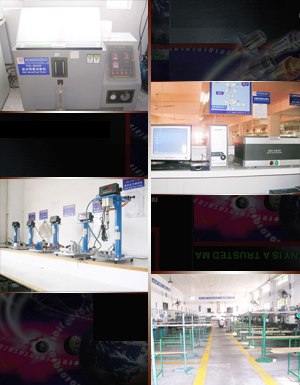 We, Mingzi Electronics Co, Ltd. is subsidiary Pan-Asia Cable Ltd, a professional manufacturer of electronics connectors, adapters & terminals in China .We adopt over 300 sets CNC lathes, Oil hydraulic pressure automatic lathes and other professional equipment, and Quality Control System ISO9001/2000. 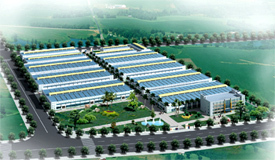 It was recognized as a High & New-Tec Enterprise by local government. It��s Shunde and Zhongshan factories have total 28,000 square meter plant area, including processes of machining, plating, plastic injecting, assembling, inspection, etc. All products meet IEC Standards and other current international standards. They do more than 2,000 items, an annual production of more than 150 million pcs/sets of connector and 8 million sets of assembly cables. All inquirles are cordially welcome.If you have any inquiries please do feel free to let us know at any time.We can offer samplese or drawings for you.We also accept OEM and ODM orders if samples or drawings can be provided to develop new products together.We wish to have a wonderful beginning with you in the near future. © 2006-2008 Mingzi Electronics Company Ltd.